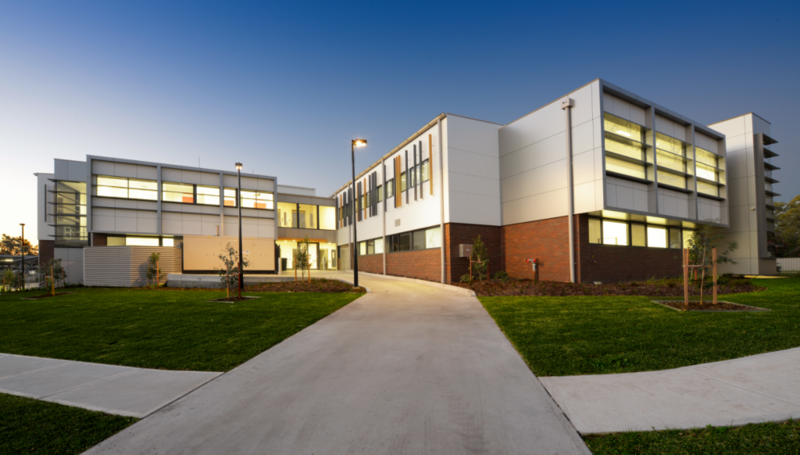 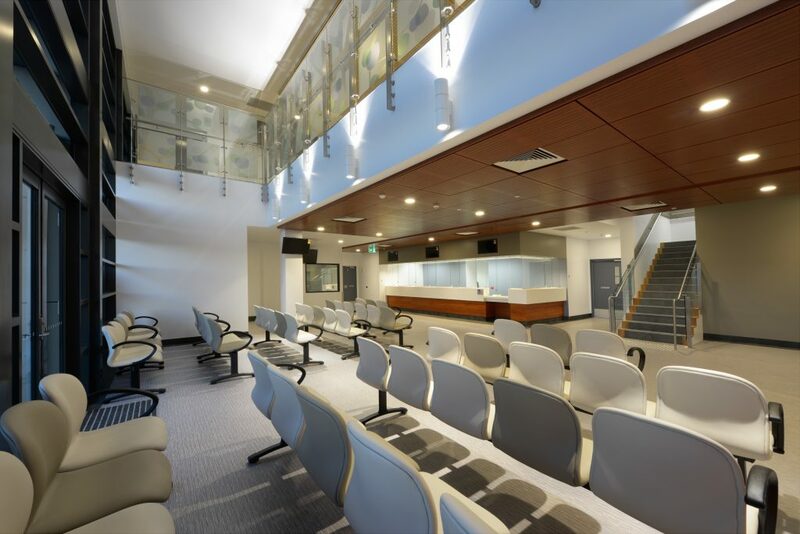 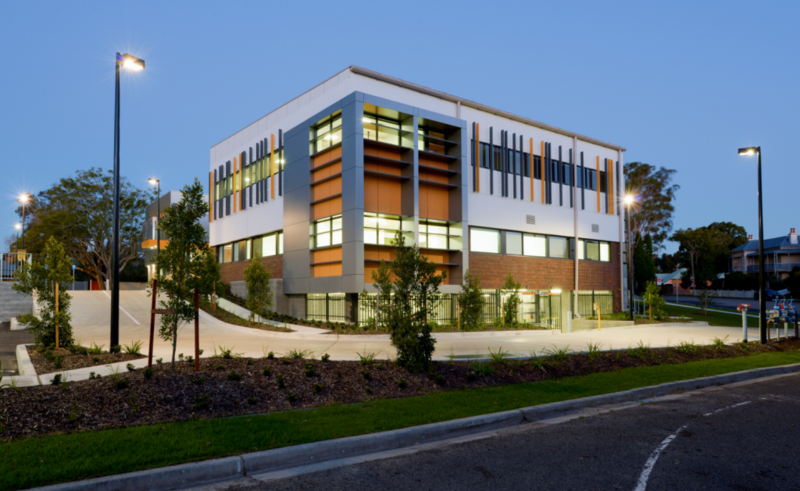 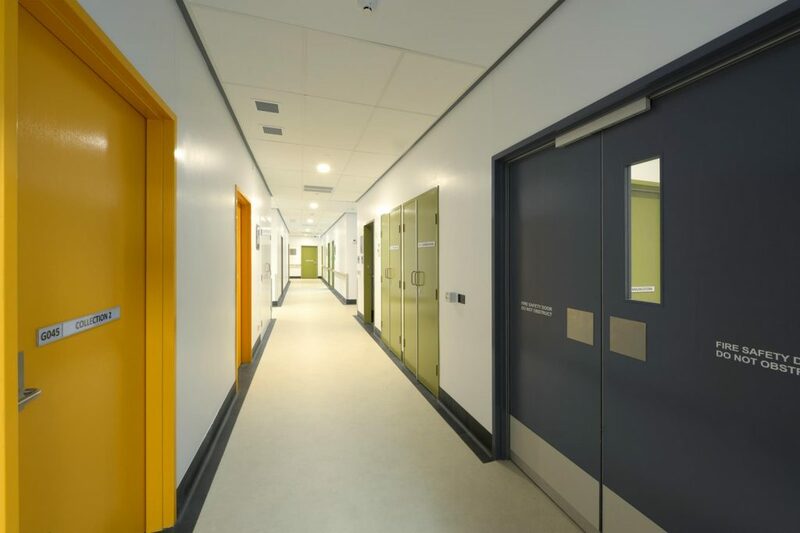 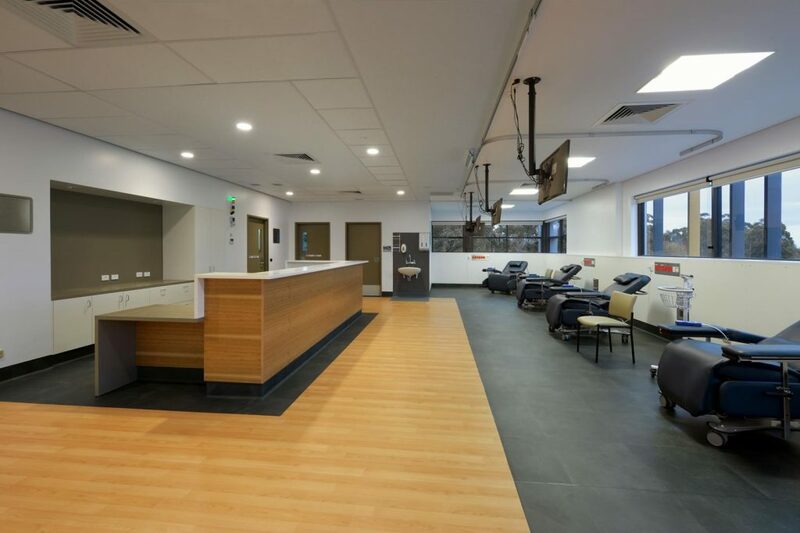 Interior Works completed the interior and exterior fit-out for the GP Super Clinic in Raymond Terrace. 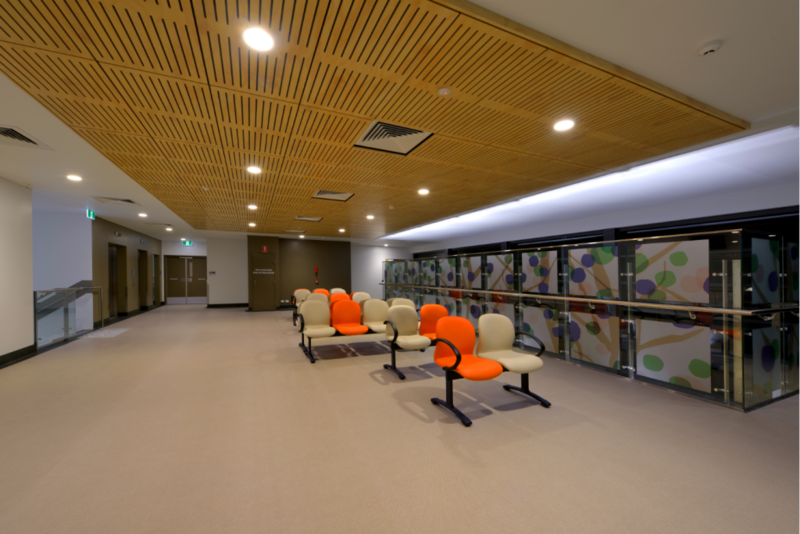 The building incorporates a range of ESD features including a two-level glazed atrium bringing natural light into the reception areas. 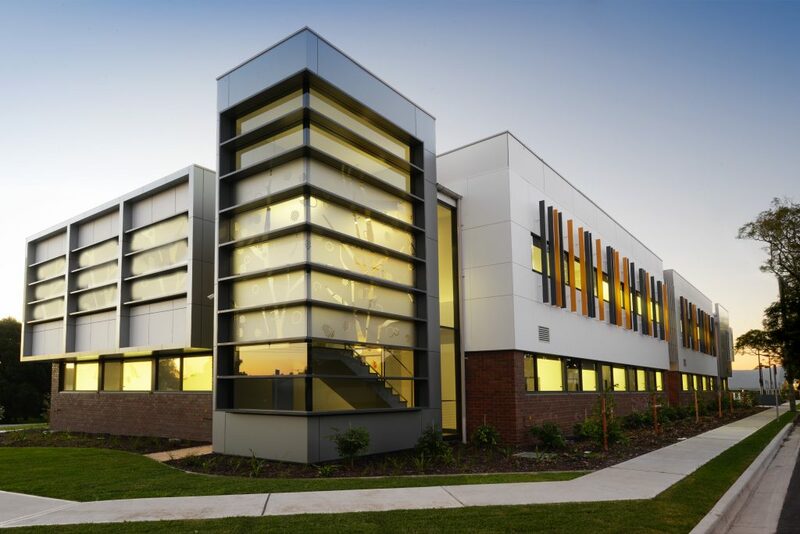 There is also an array of roofmounted solar panels generating almost 30% of the electrical energy needs of the facility.